This property is 15 minutes walk from the beach. 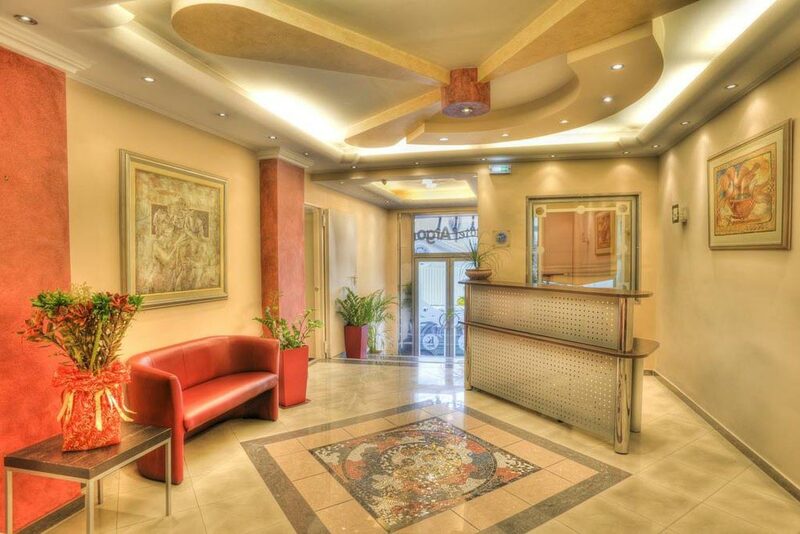 Family-run Argo Hotel is situated 300 m from Piraeus port and 500 m from the Piraeus underground station. 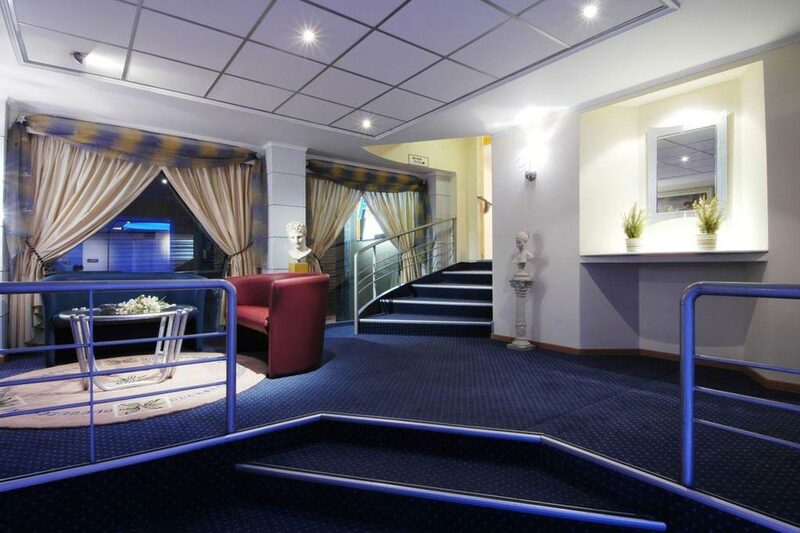 It offers air-conditioned rooms and free Wi-Fi in public areas.Staff at the front desk can arrange tours, trips and book tickets to the Greek islands. The Acropolis and central Athens is a 20-minute metro ride away. The Airport Express Bus stops just a few metres from the property.